Creating a posse and playing with friends is a huge part of Red Dead Redemption 2 Online. You can play the experience solo, but forming a posse in Red Dead Online is the crux of the fun. Most of the activities are designed around you playing with other people; otherwise, you might not find them quite as enjoyable as intended. This being the case, our Red Dead Redemption 2 Online Create Posse & Play with Friends guide will show you how to form a posse with friends, both in-game and via the console system itself. 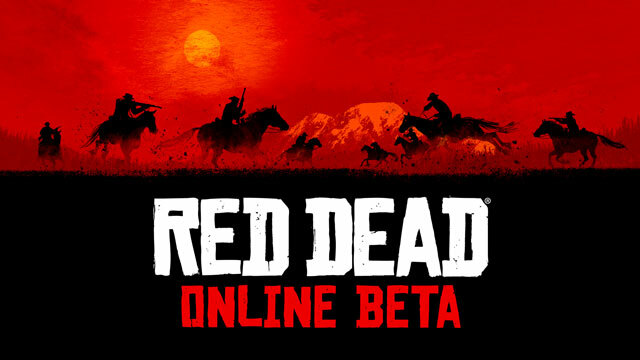 How to create posse RDR2 Online? To create a posse in Red Dead Online, you first have to have a camp. You’ll run across this fairly quickly in the game, as basically a part of the tutorial in Free Roam. You’ll be able to choose between a small camp and a large camp. The former can house up to four posse members and has a dollar-a-day fee, while the latter can house up to seven posse members, and costs two dollars a day. after you’ve chosen the camp size and the area where you want it to be in, the game will give you a string of missions you have to complete. After that, you’ll get prompted to return to your camp and meet Cripps. After a conversation with him and a short cutscene, you’ll be in your camp. Hit left on the D-pad to enter the player menu, then scroll down to Posse. Press Square (or your Xbox alternative) to form your own posse. From here, you can manage different options for your posse. Once you have everything you want the way you want it, select Form a Posse. At this point, you can manage the different members of the posse, and also invite people. Scroll down to Invite to Posse. With R1 and L1, you can scroll between Nearby, Friends, and Recent. Find the people you want, and sent them invitations. When they accept them, they’ll pop up in your game. That’s all there is to it. How to play with friends in Red Dead 2 Online? To play with friends in Red Dead 2 Online, you can form a posse with them outside the game. Basically, you can use the same system that you would for any other multiplayer game on your respective console. Just keep in mind that, just like with any online game, you have to have either a PS Plus subscription, or an Xbox Live Gold subscription. On the PlayStation 4, from the console’s main menu, go into the top bar and select Party (the icon with the headset). Find and / or add friends that you want to play with, then select Play together. On the Xbox One, from the console’s main menu, hit the Xbox button to open the side bar. Scroll and select Multiplayer, then Start a Party. Find the people you want to form a Red Dead Online posse with. From there, the steps will be pretty obvious.